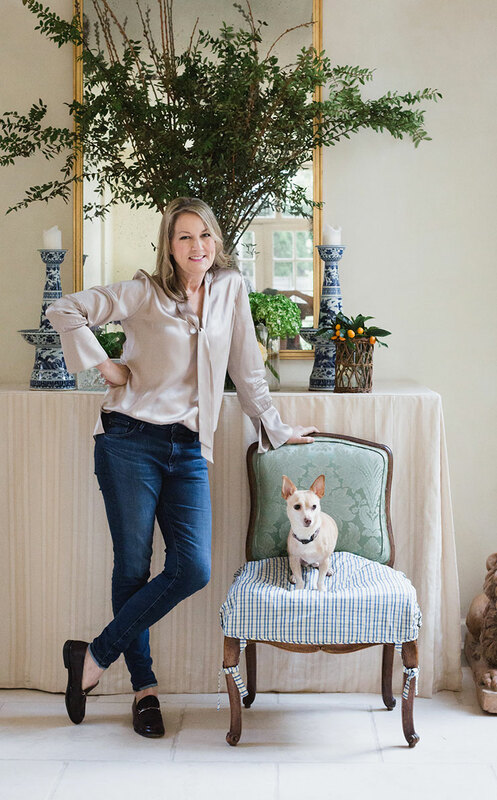 With over twenty years of residential and commercial design experience, Ann Lundquist (“Annie” to her many clients and friends), is committed to creating approachable and highly-personalized design with a goal of curating an interior for individual tastes and a unique result. 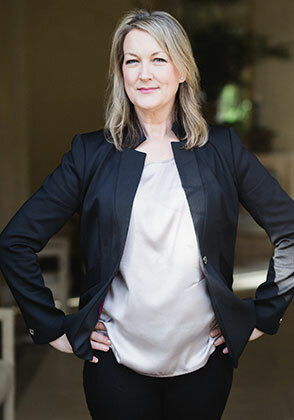 Her ability to uncover true intention allows her clients to work and live in beautiful surroundings. 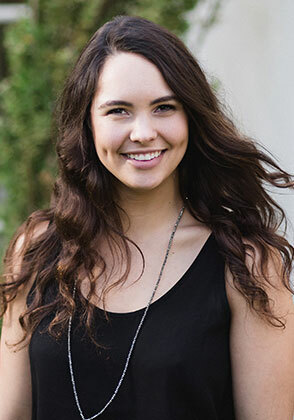 Ashley, a marketing major and graduate of Washington State University, was missing her passion of interior design. She has joined the ALD team as a Junior Designer and assistant. Ashley handles numerous project details throughout the client engagement process and this year is tackling her first design projects in line with ALD design principles.